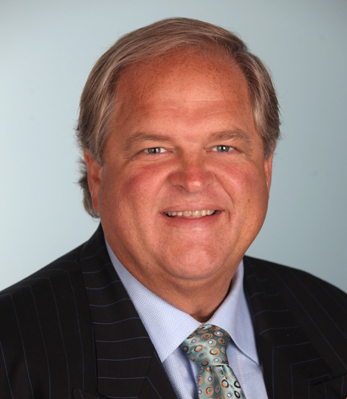 Dr. Dan Mills is an experienced, skilled plastic surgeon and is certified by the American Board of Plastic Surgery. He has spent his career helping people to feel better about themselves by enhancing their appearance. Dr. Mills makes cosmetic breast surgery a special focus of his practice, and is committed to utilizing the latest advances in breast enhancement techniques, such as Transaxillary Subpectoral Augmentation Mammoplosty (TASPA) Breast Augmentation, to help patients achieve beautiful, natural-looking results. Dr. Mills’ top priorities are safety, compassion, communication, and superior results. He will listen to your needs and tell you exactly what you need to know in order to provide you with realistic expectations of the entire process of cosmetic breast surgery. He will also custom-tailor treatment to your individual needs, and help you determine the best option for your goals. Please take a look at Dr. Mills’ biography, and contact our cosmetic breast surgeon serving the Laguna Beach and Orange County, California area for more information, or to schedule a consultation. Dr. Daniel C. Mills is certified by the American Board of Plastic Surgery and has been in private practice for more than 20 years. He has served as the President of the California Society of Plastic Surgeons, and has written numerous books and papers on plastic surgery and aesthetic enhancement. Dr. Mills has traveled the world to present research at international plastic surgery meetings. He is committed to offering his services to volunteer organizations such as “Amigos de los Ninos” in Baja, Mexico, and the Good Samaritan organization, helping provide necessary plastic surgery procedures for children in poor areas who have congenital and acquired deformities such as burn injuries and cleft lip/palate conditions. Dr. Mills also lends his services to community organizations here at home, and continues to use his plastic surgery expertise to improve the lives of others. 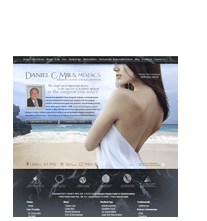 For an even more comprehensive list of Orange County Plastic Surgeon Dr. Mills’ credentials, including presentations, publications, and professional appointments, please visit the Aesthetic Plastic Surgical Institute’s main website at www.danmillsmd.com.